Hope Gately should have a bumper sticker proclaiming "Not a Native...But I Got Here as Fast as I Could!" 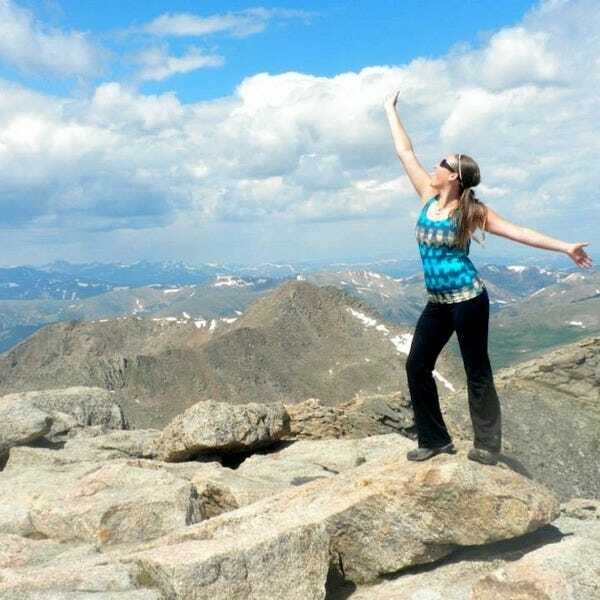 A transplant from the Midwest, Hope has fallen in love with Colorado's mountains playing in them as often as possible. When she's not lacing up her hiking boots or skiing pristine powder, enjoying the beer and attractions of the Front Range. Along with writing about Colorado in all its glory, Hope practices living locally, by attending farmer's markets, listening to live-local music, frequenting festivals, and recreating in her community! Hope says, "Don't leave Boulder without...hiking Mt. Sanitas! The view of Boulder is spectacular and the trek will leave you feeling like you've conquered Everest!"